I’ve had an on-again, off-again interest in stamp collecting since I was 10 years old. And when it’s been on, the collecting fire has roared white hot inside me. Why is that? What’s the attraction to collecting these tiny, colourful bits of paper? There are as many reasons to collect stamps as there are stamp collectors, I bet. Here are my main reasons that I collect postage stamps. A mix of French stamps sorted by year of issue on ‘the grid’. From here, they get mounted on album pages. I love stamp packets, mixtures and box lots. I love the process of taking a mish mash of chaos and slowly figuring out what I have and putting them in order. From a random pile of postage stamps to individual envelopes for each country of issue. 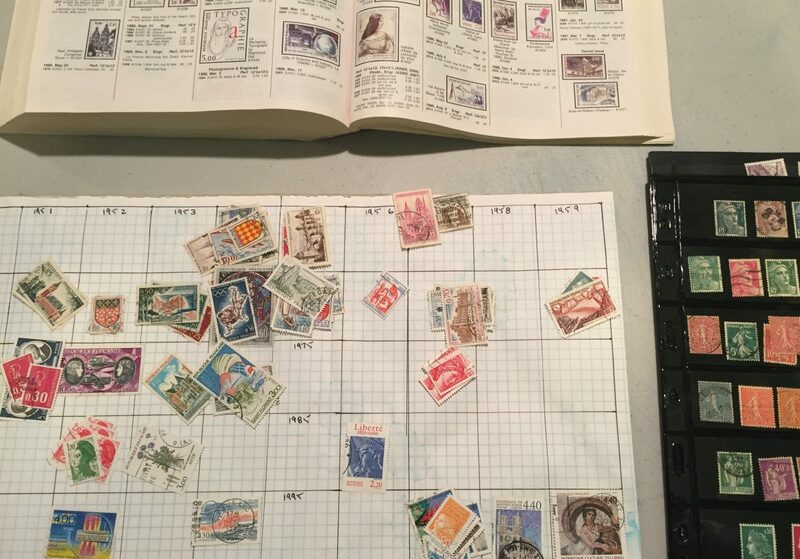 Then pulling out my sorting grid and, with the help of my stamp catalogues, sorting an envelope’s contents by year of issue. Finally, taking each year and either filling spaces in my stamp album or making a new album page. I’m a general worldwide collector, so there aren’t many valid postage stamps that I won’t include in my collection. But even specialized or thematic collectors have to sort through new material and figure out what to add to their collection. We all get to have this fun. The very first postage stamps had one purpose: to pay the postage for a letter. But it didn’t take long for people to start collecting stamps. 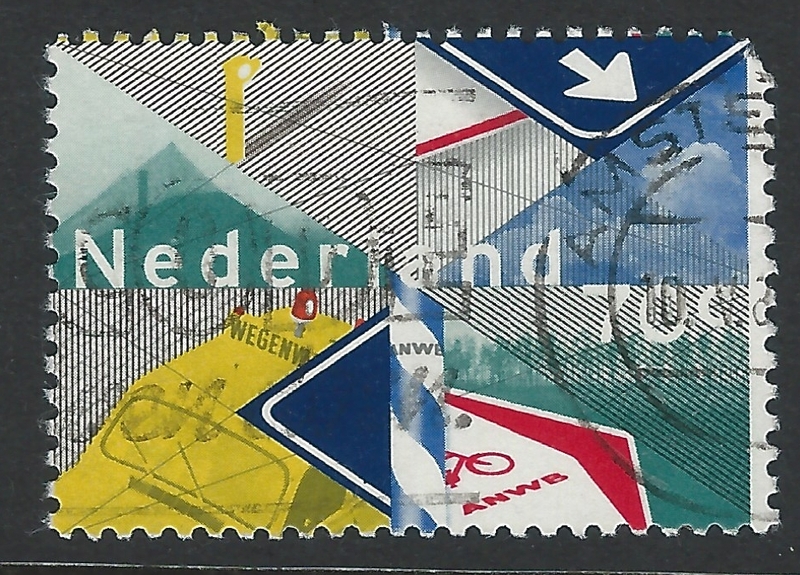 In order to keep collectors happy (and make some extra money) postal administrations began issuing more intricate and colourful pictorial stamps reflecting their nation. More interesting stamps to collect, up to a point, meant more stamp collectors. 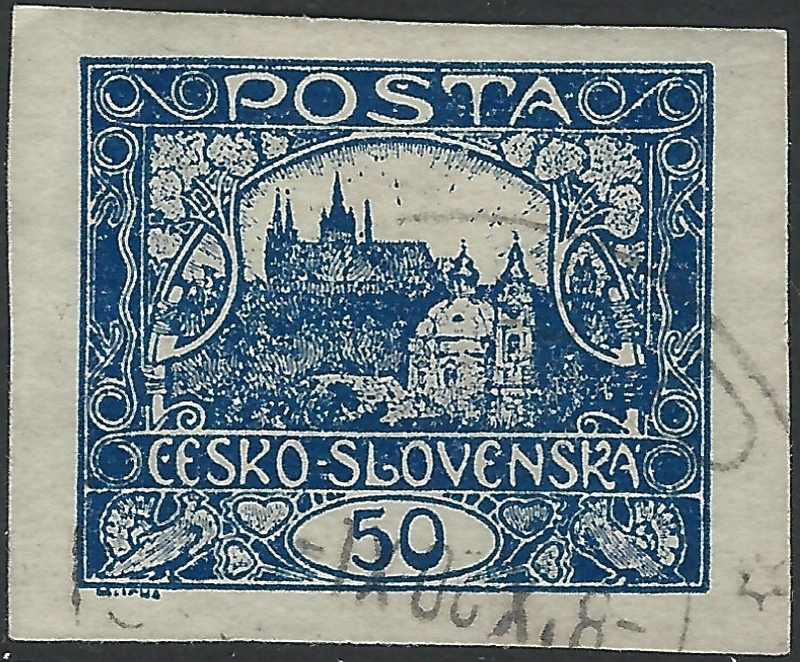 Stamp designs also reflected the state of Empire. The first 100 years of postage stamps coincided with the peak of European imperialism. Postage stamps from that time illustrate a fascinating (and often brutal) story of how European powers carved up territories around the world and then traded these areas around. Later stamps tell the story of gradual independence and the growth of new nations. 175 years later, postage stamp designs show what were, and still are, important to nation-states. Stamps commemorate national heroes, artists and musicians, historical achievements and significant events, which would otherwise be unknown to average folk. The history of postage stamps is also the history of print making, typography and graphic design. For what are stamps but miniature prints? Amazingly detailed engraving in this 1973 Sweden stamp. Engraved by Czeslaw Slania. Postage stamps have been printed by many methods over the years, from delicate line engravings to photogravure to multicolour lithography. 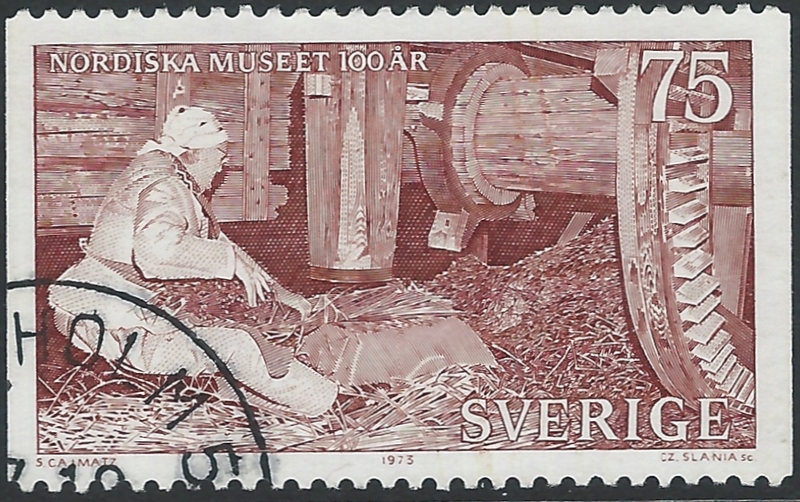 Some collectors get deep into the printing techniques and can tell you who engraved each stamp, or the machinery used to print and perforate the stamps. My interest is a bit more basic; I tend to enjoy the detail and formality of an engraved stamps (which are expensive to produce and difficult to counterfeit), but am also fascinated by how “poorer” nations issued stamps anyway, by whatever means were at hand. Art Nouveau typography from Czecholsovakia, 1919. Postage stamps also reflect the design sense of the issuing nation. There’s a sturdy elegance to classic Canadian stamps, but my heart also has room for the Art Nouveau stylings of early Czechoslovakia issues and the stylized engravings of 1940’s Swiss definitives. And only the Dutch can explain their unique sense of design. I don’t get it. But that’s OK. Stamps offer something for everyone! Offset lithography is now the dominant form of stamp printing and most modern stamps now take their inspiration from posters rather than elegant banknotes. But there is still much to love about modern issues when done well. Order. History. Design. That’s why I collect. How about you? Leave a comment below and add to the story.